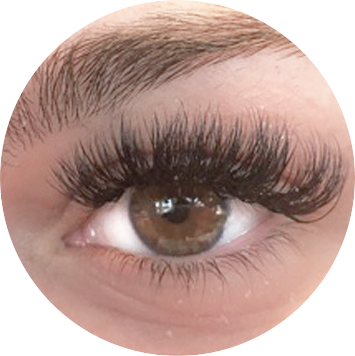 Xtreme Lashes® Eyelash Extensions is a revolutionary product that will provide you with longer, thicker, luscious and natural looking eyelashes. Xtreme Lashes® are not traditional false eyelashes. 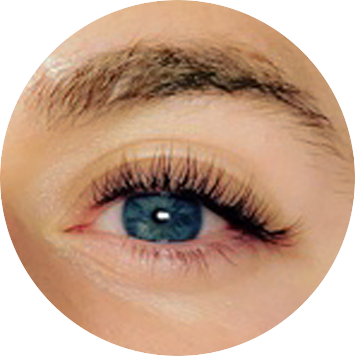 They are single synthetic strands of eyelashes directly attached to your individual eyelashes with a medical grade adhesive by a certified Xtreme Lashes® Eyelash Extensions Stylist for a NATURAL look and feel. 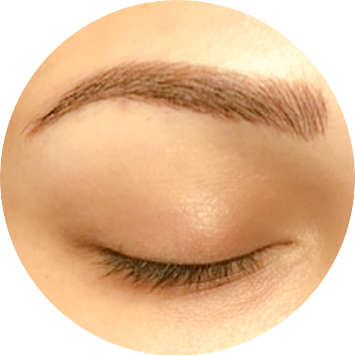 With routine touchups every 2 to 4 weeks, you can have amazing eyelashes indefinitely.